If you owned a business from 2011 to the present (2018) and had a website listed with the Google search engine, then you may have heard of Google Places. Before May 2012, Google Places was the recognized “go-to” hub for businesses that want to take control of their local search engine and map listings. The new design was made to spur more adoption of Google+, and it’s arguable that many businesses did not see a big benefit from the move. Local business owners were unable to dedicate enough time to understand how to properly configure their Google+ listing not to mention trying to navigate the labyrinthine back end with its myriad of pages, profiles, and requirements – let alone devote time to consistent updates and planning new promotions for the service if they did get all of their profiles established and in synchronized. 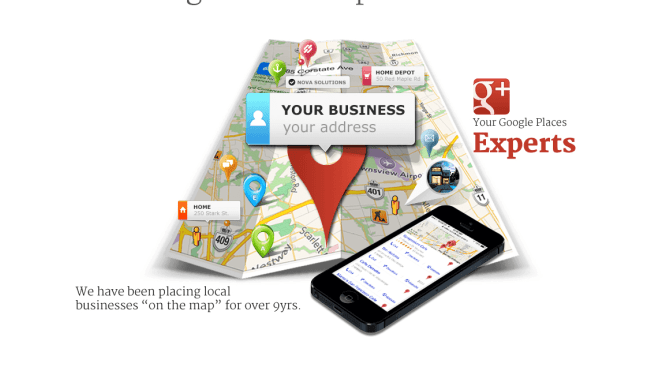 Google My Business gives the company a public presence on Google , Google Maps and Google+ . In the entry, companies can, for example, enter their opening hours, their industry, pictures of the company, their logo, their address and contact details. The entry can be made directly on the corresponding website of Google. Google My Business has new features that take into account new trends in search engine optimization (SEO) and search engine marketing (SEM). 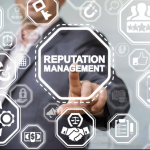 If a potential customer is looking for a business and enters its name in Google search, they can see its contact information on a mobile smartphone without going to its website and can call them directly. Business owners can now post pictures, see statistics on what time users search for them and if they enter the website or call their phone number. Google My Business is free and with it users get a mini website with its own domain. Business owners can create posts which can be found on Google Search and Google Maps and Google Adwords can now be seen on mobile smartphones. Page Marketing’s SEO Team has considerable experience in Google Page Optimization service. We initially started with the implementation of Google Places in May 2012, almost three months to the day we started our digital marketing firm in March 2012. The on-page optimization of your Google Places page is vital to achieve better rankings. We can ensure that your Places page includes the right keywords, and that your page is classified under the right categories. 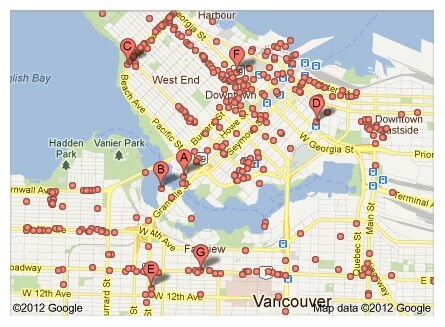 Another way to optimize your Google Places listing is the activity that occurs off the page. Our team of highly experienced writers will create content specific to your business on local directories, article marketing blogs, press releases and social media links. This will generate traffic to your Google Places page thereby increasing its popularity.